Happy Wednesday Friends! First week of March. I hope Mother Nature decides to be kind this month. Even though last night was snow and some freezing drizzle. Hopefully there will be no more of that!! 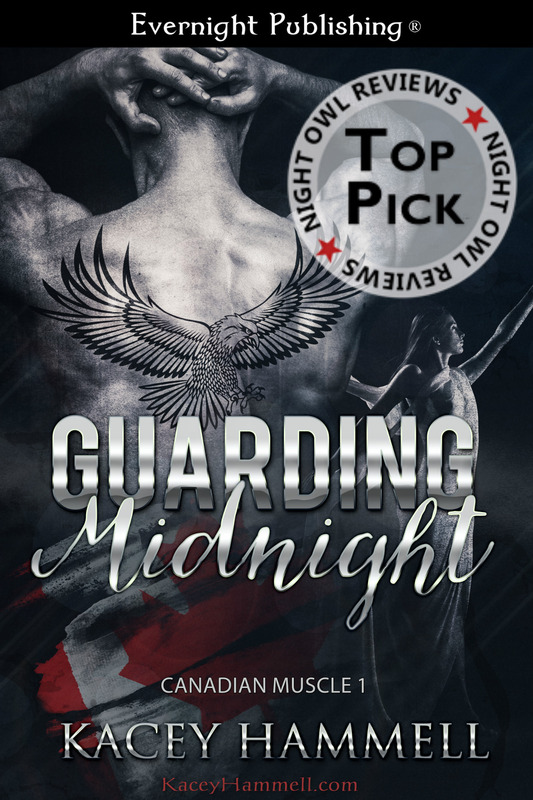 This week’s tease comes from GUARDING MIDNIGHT, my most recent release. Shree’s been kidnapped and trying to think smart. Shree struggled against the rope binding her arms behind her. The two thugs who’d taken her from the club had dumped her in a filthy sparse room with only a single mattress and a dim light on the ceiling. The smell of it hit her the moment they dragged her into the room and shoved her on the floor. Sweat, urine, and rotting meat. It’s what she imagined death would smell like—pungent, filthy decaying, and eye-watering. She’d never smelled anything remotely like it before. She’d remember it forever. They’d stripped her of everything except her leotard. The cold immediately washed over her body. The air conditioning had to be on full blast. In the back of her mind, she knew it was to throw her off, keep her on edge and eventually make her weak. The chill would set into her limbs and she’d be too shaky to fight them. If only they knew the tactics of her ex, they wouldn’t be so quick to count her out just yet. The creep in the backseat had enjoyed groping her. She’d slapped him away for as long as she could, but eventually, she’d shut her mind off as best she could. She’d been through it too many years to not zone it out. It always killed her to do so because it was as if she was giving in, but it was also what kept her sane. She swore she’d never go allow such trespasses against her body ever again, but tonight, she had no choice. Gavin would come for her. He’d save her. So she had to survive. Keys in the lock caught her attention. She scurried back on the bed until her back was firm against the wall. She couldn’t allow them to crowd her from all sides. Hopefully, it would work. Oh goodness me, hurry up, Gavin! Fab tease, Kacey. Yiii. Very, VERY tense tease — great work, Kacey!